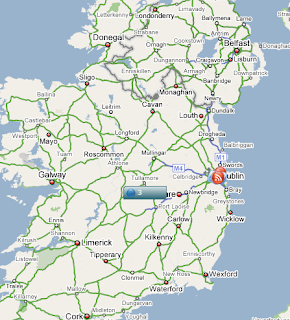 Stumbled onto an interesting mashup of Google Map with your blog (or website). I found it here, thanks to Dan Gould. It's called VerveEarth.